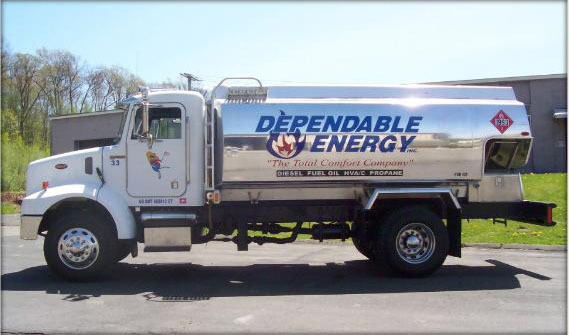 Dependable Energy is there for you and your business. We sell and deliver commercial and industrial Ultra-Low Sulfur Diesel (ULSD) for all of your company’s needs in the Prospect, CT area. We have dedicated diesel trucks to ensure that you are delivered clean, pure diesel to your valuable equipment, ensuring optimum efficiency. Contact us today to schedule a delivery and to find out what Dependable means for your business.